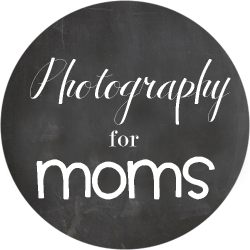 Hey friends, if you are looking for the perfect Mother's Day gift, I have found it for you! Minted's customized photo art gifts are absolutely gorgeous and sure to please anyone that loves beautiful photos and thick luxurious paper products. You've probably seen this article floating around the internet about a possible future "digital dark age" and the importance of printing your photos for posterity. 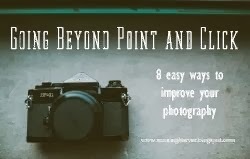 But there are so many other reasons to print your photos too! Did you know that displaying family portraits in your home can actually raise your child's self-esteem by making them feel like an important part of the family? Printed photos can also make us happy by reminding us of special moments and they help create a dialogue of shared memories and experiences with kids. 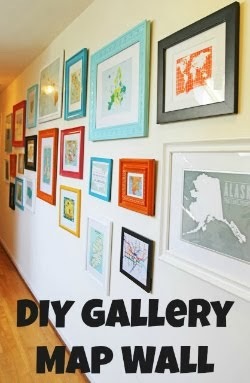 There are so many reasons to get your photos off your computer and onto your walls! 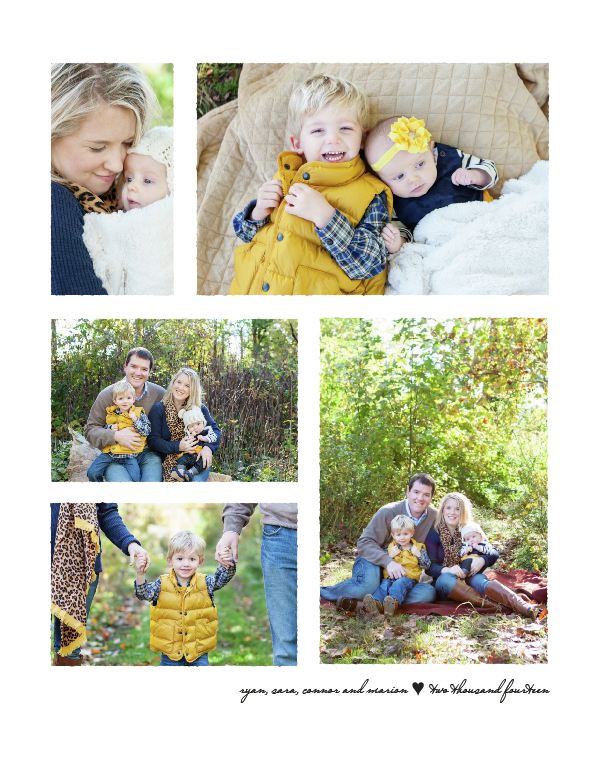 Minted gives you the option of choosing between a few different color schemes for each print. But even better, they let you choose a frame to go with your print and will ship it to you already framed and ready to hang. 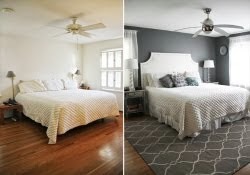 They have a wide variety of frame choices - from classic white or black to various shades of distressed woods. And there are TONS of sizes to choose from. You're not limited to just a boring 8 x 10 - their prints go all the way to poster sizes! They even give you a handy guide to show you just how big/small each size print is, making it so much easier to visually judge print size. I think this is genius. I chose two prints (without frames), which took only a few days to come in. I ordered the Deckled in a 11x14 and the Watercolor Hearts in an 11x11 and framed them myself with frames I already had at home. Both prints are GORGEOUS. The paper is really thick and sturdy. The photos are printed with rich, vibrant colors. I'm very impressed with the quality of the paper and how professional they feel. I immediately stuck this one in a giant 16 x 20 frame with a white mat and hung it by the front door. I'm so happy with how well it turned out and the size is perfect for the space. But my favorite part is the custom signature and date on the bottom. I just love that extra personalization. The watercolor hearts print is also amazing. This print is just so fun and pretty. 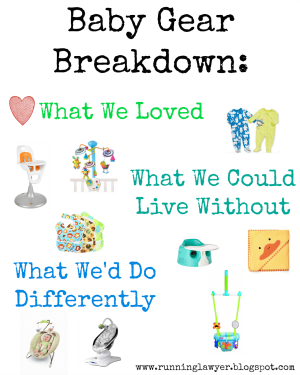 I'm planning on hanging it on the gallery wall on our staircase to add a fun pop of color and brightness to it. You know...as soon as I have time. This one went into a 12 x 12 frame that I had at home and I just stuck it on a sheet of white cardstock. Nothing fancy or formal, but I think it looks great. Do you print out your photos? 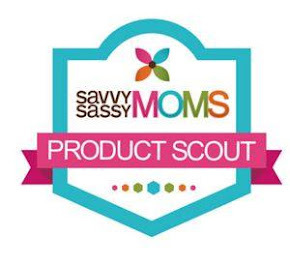 *I received these products for review as part of the Savvy Sassy Moms Product Scouts program. All opinions are my own. 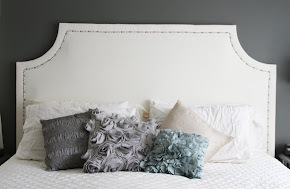 Love Minted and love what you chose!! Super cute!! Minted has the BEST stuff. I love the print with all the hearts! LOVE these prints! 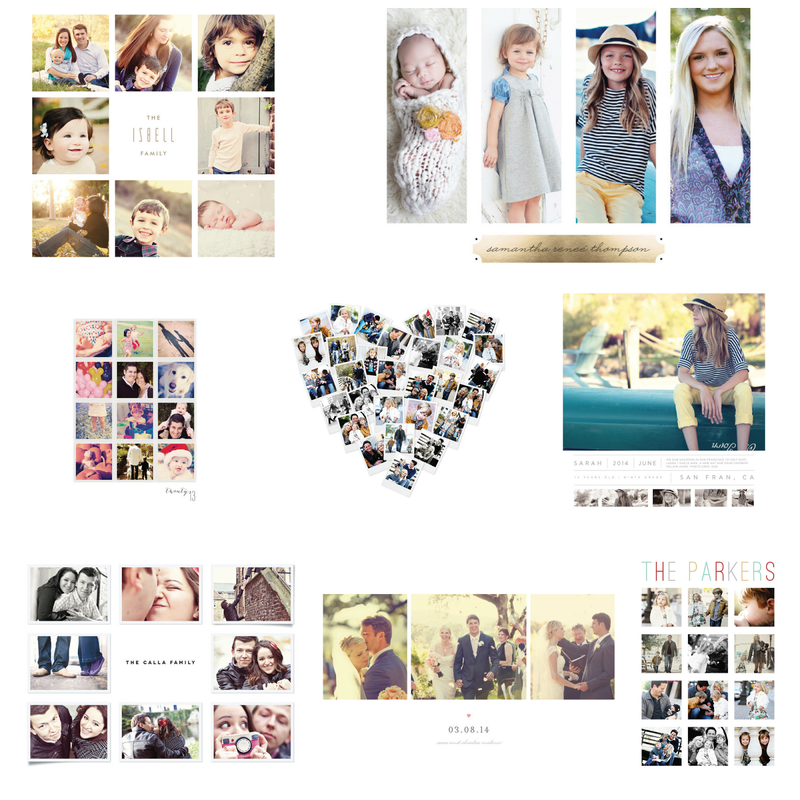 I've been wanting to order stuff from Minted because their stuff is such high quality. I especially love the personalization of your names and the date at the bottom of the family pictures one. Such a nice touch! Those are gorgeous! I will have to check out their selection; I've so many good things about Minted! Love these prints! Those photos are simply adorable!! I've been obsessed with these for awhile... we did a photo session in Paris, and I can't wait to order my own and check them out for myself. I love the prints you chose and I appreciate your feedback on them! !